Indian Space Research Organisation (ISRO) was established in August 1969. The Government of India constituted the Space Commission and established the Department of Space (DOS) in June 1972 and brought ISRO under DOS in September 1972. ISRO under DOS, executes space program through its establishments located at different places in India. The prime objective of ISRO is to develop space technology and its applications for the societal benefits. ISRO has been active member of UNOOSA since its inception. Towards the UNISPACE initiative, United Nations Office for Outer Space Affairs (UNOOSA) is working on a system of “UN led international constellation of satellites” for Disaster risk reduction, GNSS, Telecommunication and other initiatives focused at developing countries. 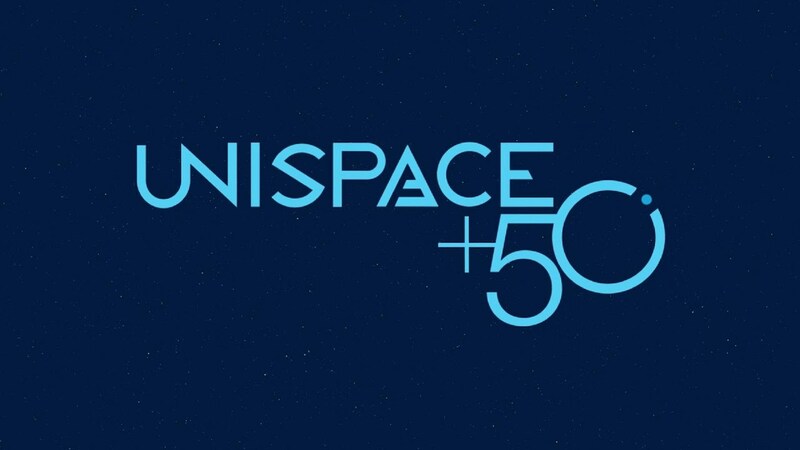 UNOOSA’s (www.unoosa.org) is making efforts to offer developing countries a simplified and increased access to satellite technologies as part of the UNISPACE initiative. During the “54th session of Scientific & Technical Sub Committee of COPUOS (United Nations Committee on the Peaceful Uses of Outer Space)” at Vienna in February 2017, UNOOSA requested member states to propose new initiatives for UNISPACE. India suggested for conducting a capacity building programme on small satellites realization through a combination of theoretical coursework and hands on training on Assembly, Integration and Testing (AIT). UNOOSA welcomed this concept and proposed to work jointly with India to make this programme a deliverable for UNISPACE+50 conference. U. R. Rao Satellite Centre (URSC) being the ISRO’s lead centre for satellite building, has formulated the basic structure of this programme. This announcement brochure provides the details of capacity building programme on small satellite realization to be conducted by URSC, ISRO in coordination with UNOOSA.